Most of our apps have been updated recently. We have apps for many purposes and if you can't find what you need please feel free to contact us. 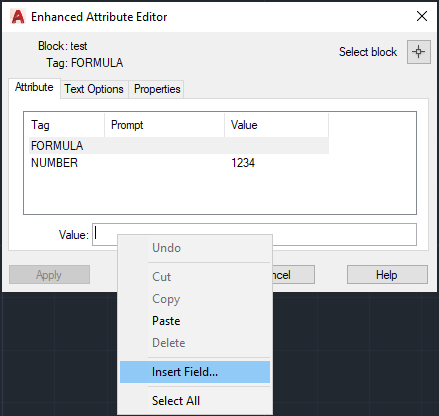 AutoCAD 2020 and other Autodesk products have been released and others like Revit will soon be, so we have updated our apps for them as well as for other CAD products like BricsCAD and GstarCAD. Trial is available to download for most of our apps. 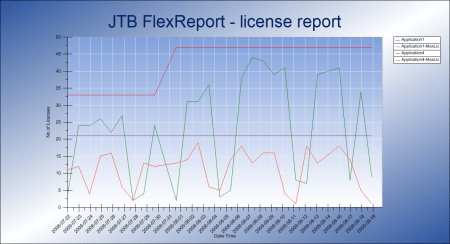 JTB FlexReport for license monitoring and reporting. 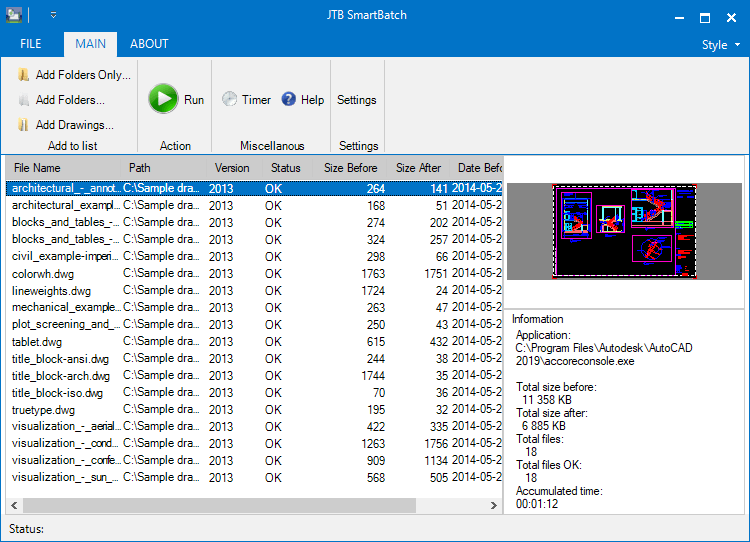 For more of JTB World’s software that you might find useful visit our software list and our apps available on Autodesk App Store. 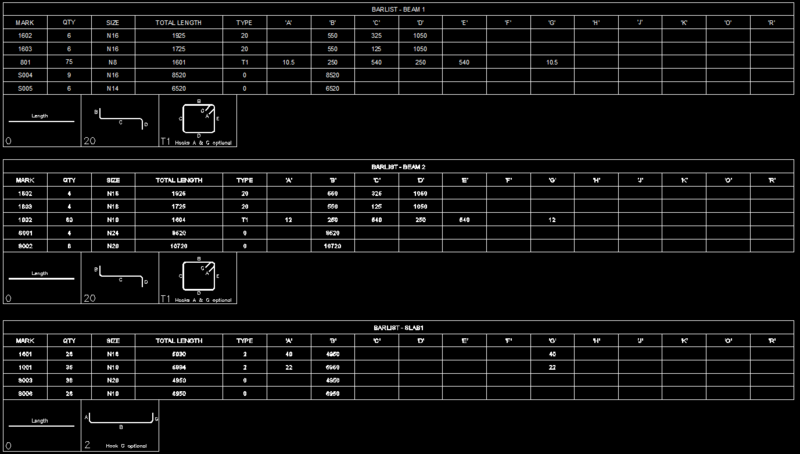 We also offer custom programming services and can help you with both small and large projects where we specialize on the AutoCAD, Revit and BricsCAD platforms. You can subscribe to our newsletters if you like. 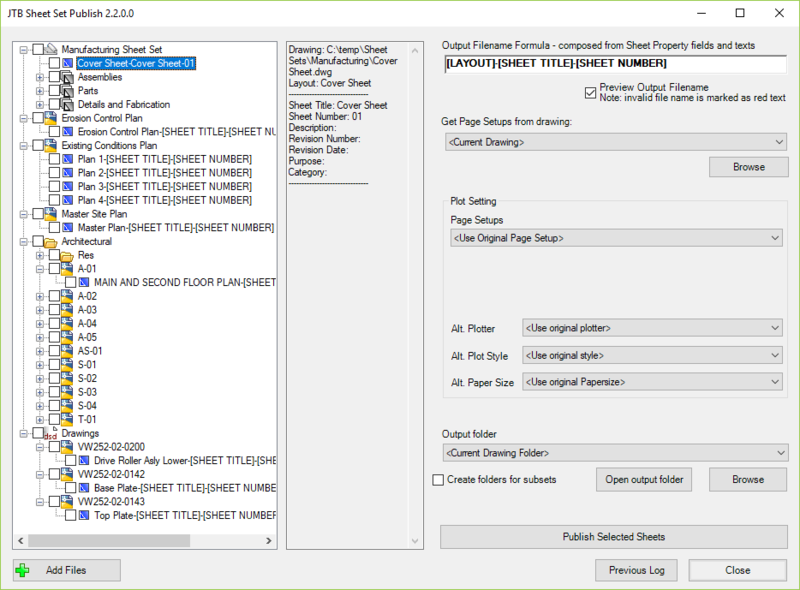 JTB Sheet Set Publish 2.3 has been released. 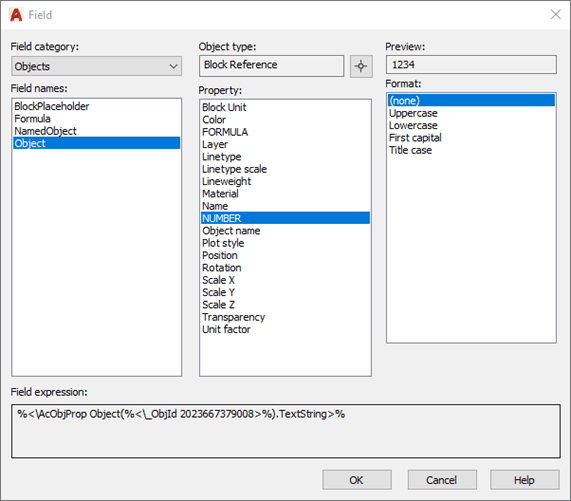 We have added the Sheet Set Manager properties Project Name, Project Number, Project Phase, and Project Milestone to the formula builder. 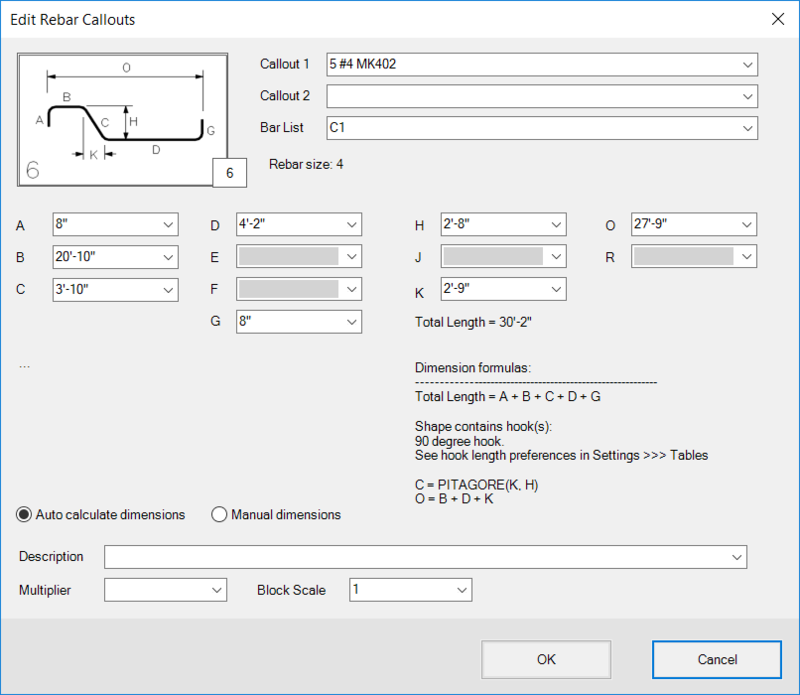 It is an app for AutoCAD that publishes sheets in Sheet Sets, layouts in other drawings, folders or drawings in DSD files to files like PDF and DWF or images like PNG. 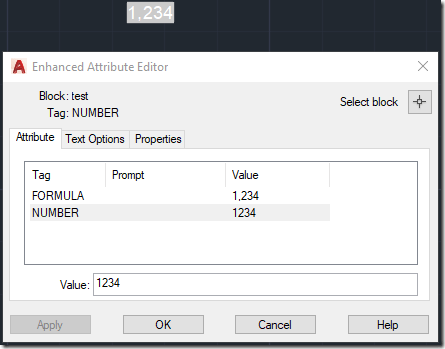 The files created are named as you want based on a naming formula that you specify. 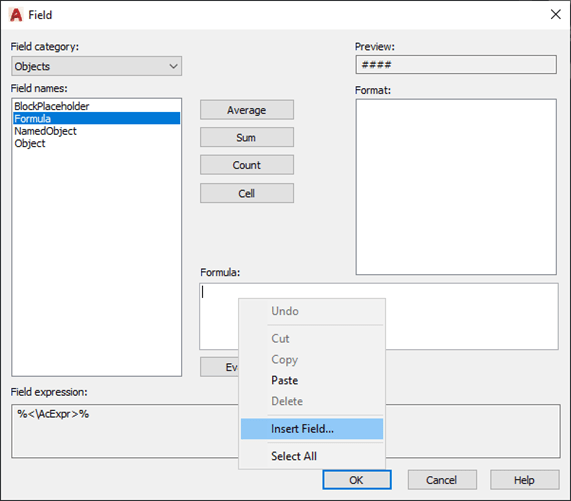 Use date fields and/or sheet properties of your choice to build up the output filename. 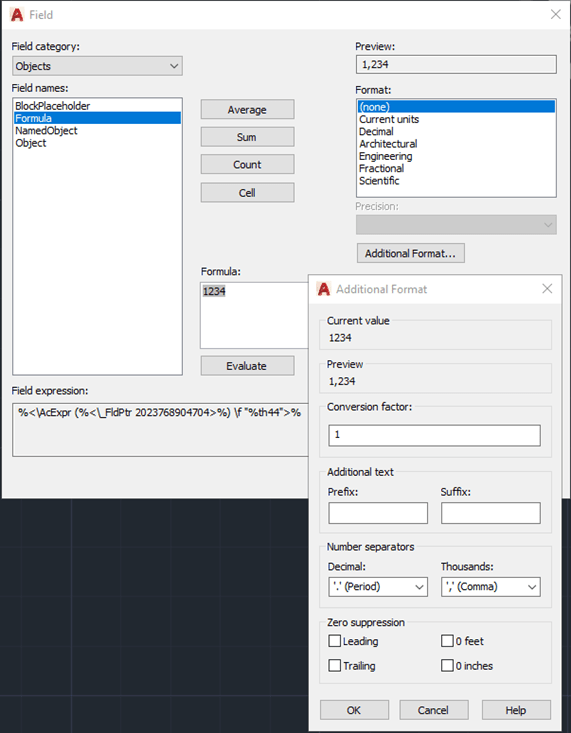 SSMPropEditor 7.2 is now available. 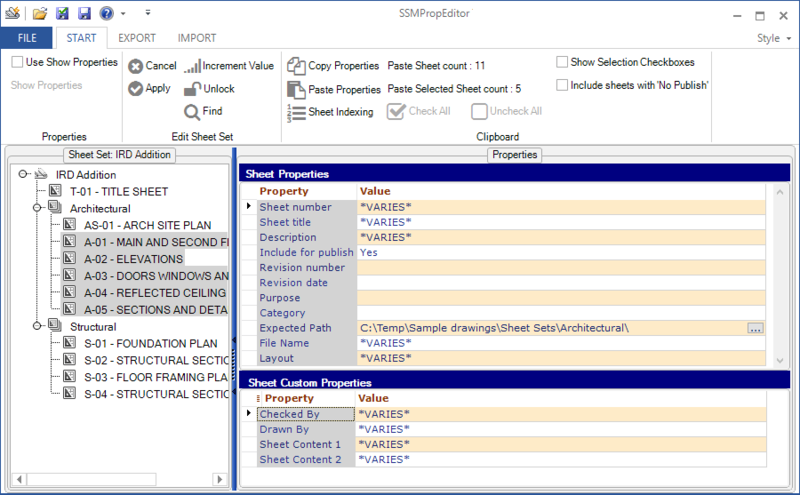 SSMPropEditor can speed up your usage of the Sheet Set Manager. Drag and drop a DST into the app has had some issues that now are fixed. 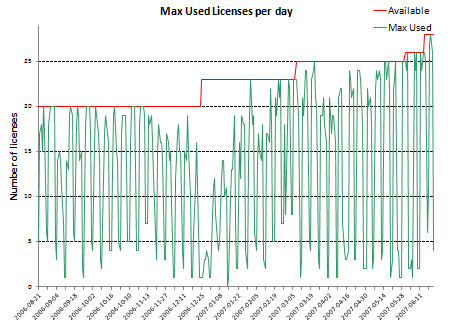 For details on this release and previous releases see the revision history. 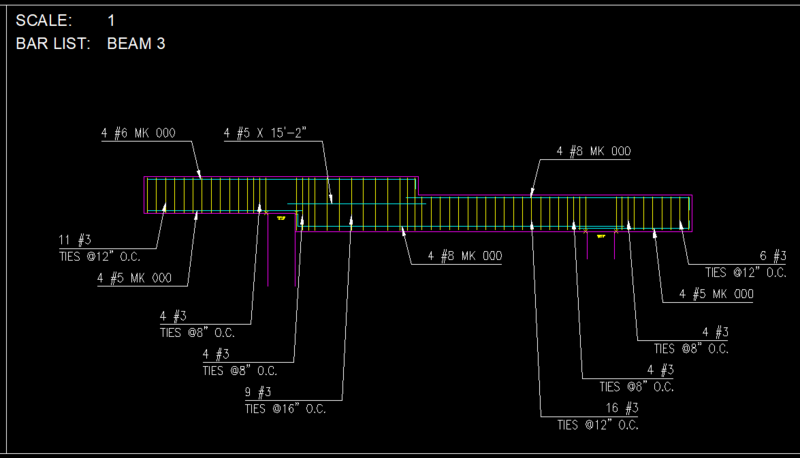 If you have any other tedious task you want automated we can help. Contact us.